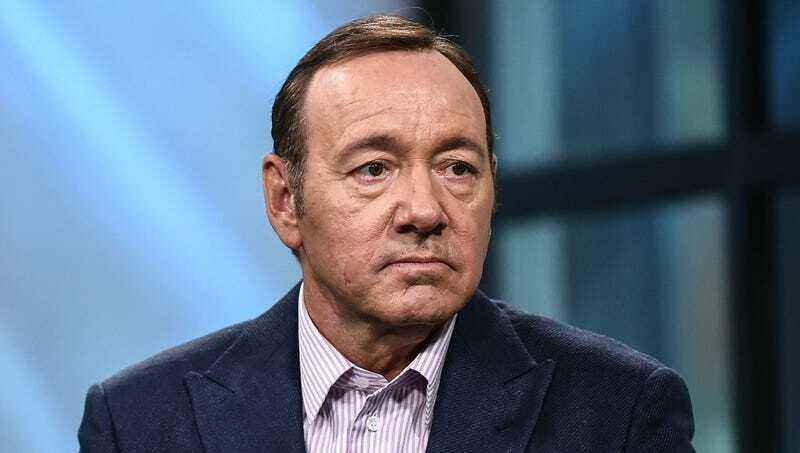 CHICAGO—In light of recent developments, The Onion has made the difficult decision to halt production on an upcoming 15-second web video starring Kevin Spacey. The video, which would have featured Mr. Spacey speaking in front of stock footage of Chicago’s busy streets, was set to premiere in mid-2018 as an autoplaying post on our website. Although we had greatly looked forward to working with Mr. Spacey on this piece of sponsored content, the choice of The Onion’s board of directors to immediately cut all ties with the actor was unanimous, despite having already invested considerable time and resources in the project. The Onion has no further comment at this time.